Our Silver Tank Plating Solution – HS plates fast and bright with little to no requirement for polishing back. 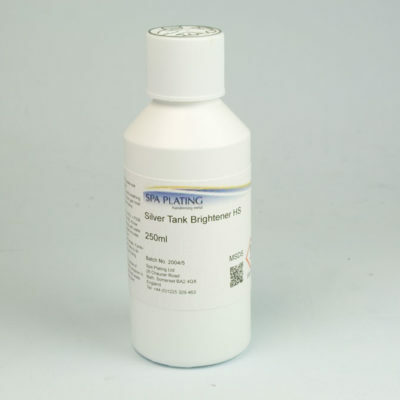 To keep your silver solution bright and shiny, you will need to use Silver Tank Brightener HS as per the online calculator. Cyanide free. 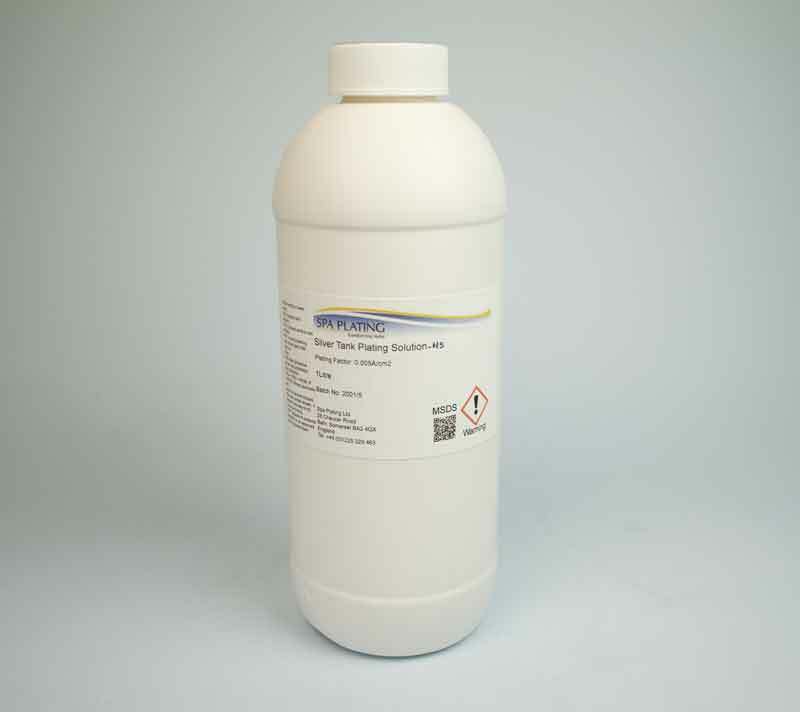 The pH of this solution need to be controlled with Silver pH Adjuster which cannot be shipped outside the UK and the EU. The Silver Tank Plating Solution – HS is designed to be used with the Beaker Ring fitted with 6 Silver Electrodes. You can plate substantial thicknesses quickly and because it plates bright, thick layers it doesn’t need heavy polishing to achieve a high shine. Optimum thicknes of about 10 microns. Cyanide free. To work out how much plating solution you will need to plate your item and how much it will cost please click con our calculator HERE. 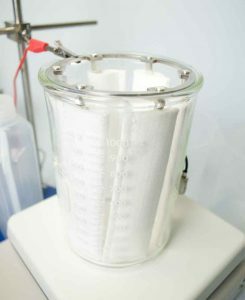 Designed to be used with our electrode ring fitted with silver electrodes. Plates fast – up to 0.6 microns per minute. This means you can build substantial thicknesses quickly. No yellowing of deposit after rinsing. Greatly reduces the need for post plating polishing – particularly important if you’re plating very delicate or complexly shaped items. 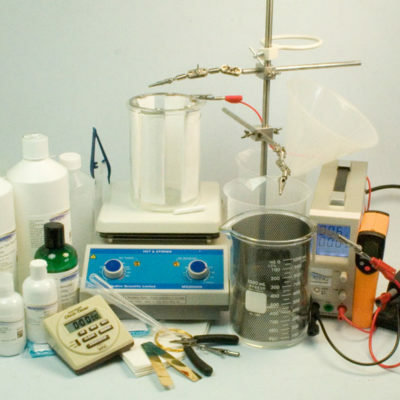 The silver from the silver electrodes replenishes the silver plated out from the solution. Makes the Silver Tank Plating Solution – HS long life, which means you buy less solution in the long run. To get the best out of the Silver Tank Plating Solution – HS you need to heat it to 50 degrees centigrade with moderate agitation. Immersing the plated item in water at 60-70 degrees centigrade for 1-2 mins immediately after plating greatly helps the solution’s anti-tarnish properties. ‘yellowing’ of the silver and provides a tarnish resistant deposit. 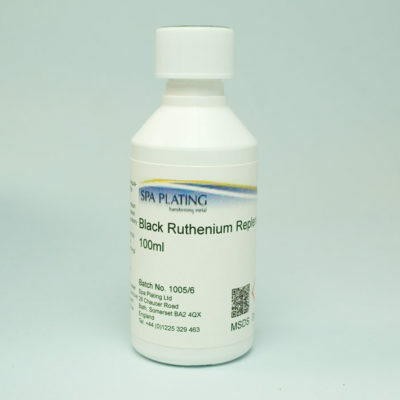 Plating rate can be increased to 1 micron/minute especially for articles with smooth edges. Maximum thickness is around 10 microns. 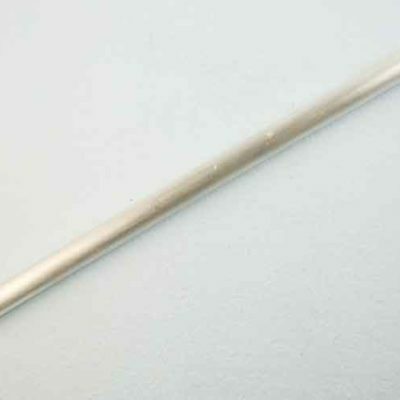 Adjust up if necessary with Silver pH adjuster. possible to view the deposition process while plating. anode bags giving rise to rough deposits. for a period of months.